I need some advice. I have trouble with a couple of teeth. It started as cavities, but now I need crowns. 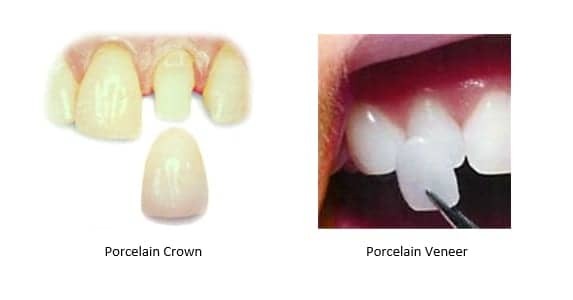 I need to get a third one crowned, but my dentist said, the teeth have been so much trouble why don’t I just extract them and get a couple of dental implants. He just learned the procedure and said he’d do it at a discount because he’s new to it. I looked them up and they seem like a good thing, but I am nervous about being a practice case. What would you do? While every dentist has to do his first few cases of a new procedure on someone, I’m a little concerned here. I don’t think this is the best dentist for you. First, it seems to me like he’s asking you to remove healthy tooth structure unnecessarily so he can practice. This isn’t a dentist who is looking out for you. He’s looking out for himself at your expense. 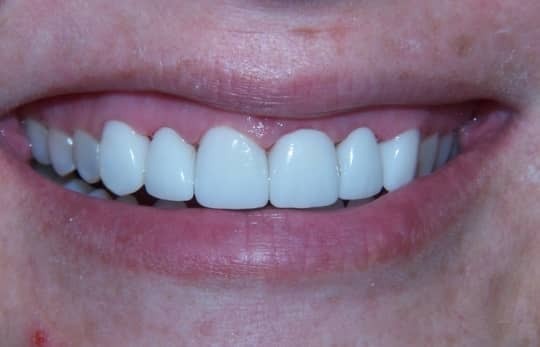 It is ALWAYS better to save as much natural tooth structure as possible. Always. This tooth is still good. It has a healthy root. Extracting it is completely unnecessary. 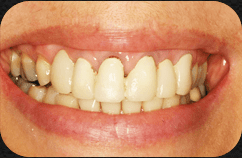 If you had a tooth which couldn’t be saved, getting a dental implant would be a good idea. If the time for that came, I’d still recommend you go to a different dentist. 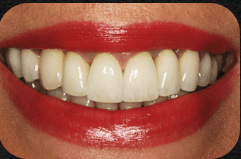 The dental implant procedure is very advanced, requiring surgery. Normally, I’d tell someone considering the procedure to only go to someone who has a great deal of experience and has a high success rate. In your case, I’d say get the dental crown. You may even want to get another dentist. One who doesn’t push expensive procedures on you, when they are not needed.